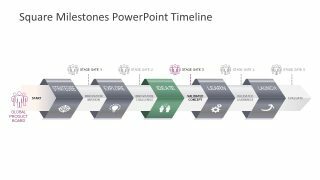 The Square Milestones PowerPoint Timeline Template is a horizontal chevron diagram. This diagram shows a sequence of 5 milestones to illustrate the movement in one direction. These chevron milestones are actually 3D squares which appear as arrow shapes in a timeline. 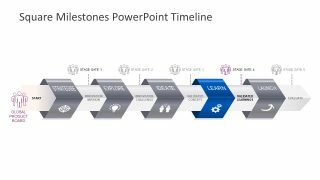 The template emphasizes following a linear workflow through five stages. 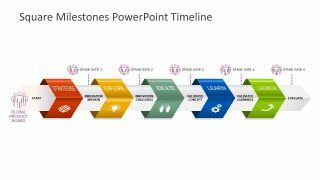 Although this particular PowerPoint template contains 5 step design thinking approach to problem solving. But users can change the text and icons to present a different process sequence. 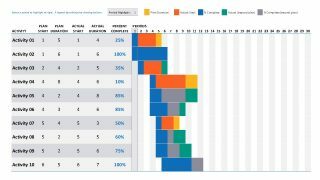 Launch: Execute and take customer’s feedback. 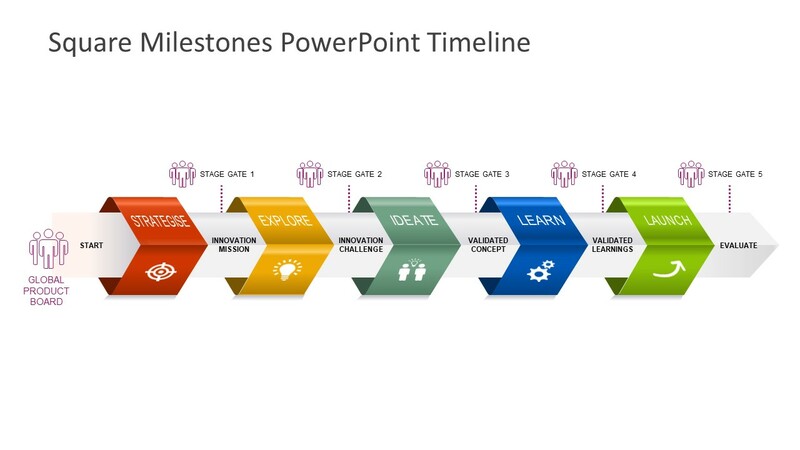 Further, these stages are colorful square milestones containing infographic icons to represent terms in each level. These include target symbol, light-bulb, users and bulb, gears, and arrow. And, there is an icon representing group-of-people as stage gates before and after each milestone. These stages gates illustrate design thinking as teamwork process. 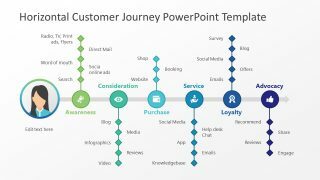 Together they can understand a customer’s product expectations and the best solution to meet those expectations. 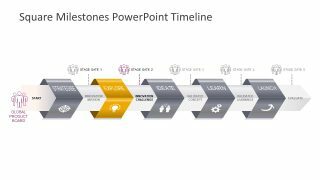 The horizontal timeline template of chevron milestones provides editable, graphics, icons and text placeholders. 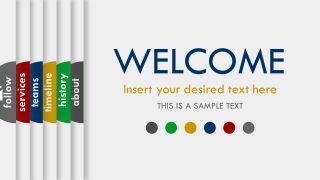 The users can customize the layout and embed slide/s to their business presentations. For topics other than design thinking, users can replace clipart icons with graphics relevant to topic. Here, the first slide is an overview template while the next five focus on one milestone per layout. 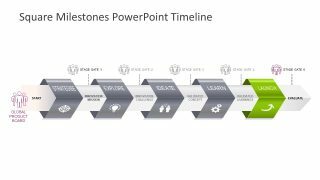 To do so, the template grays-out the other four milestones and highlight one in color. 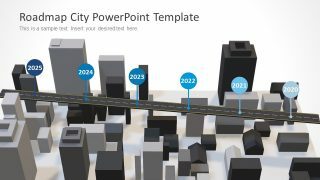 Alternatively, download from range of chevron PowerPoint graphics available in SlideModel.com.